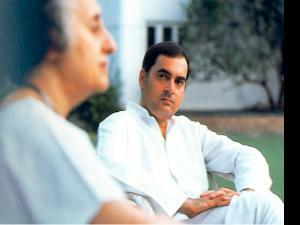 Born on August 20, 1944, to Indira and Feroze Gandhi, Rajiv Gandhi was the scion of the politically powerful Nehru—Gandhi family. 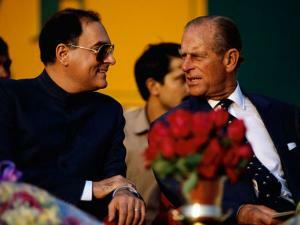 He attended college in Cambridge, England, and returned to India in 1966, becoming a member of the Flying Club in Delhi. 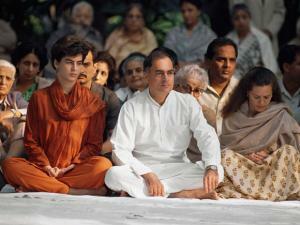 Rajiv married to Edvige Antonia Albina Màino — who changed her name to Sonia Gandhi — in 1968. The couple settled in Delhi to a domestic life with their children Rahul and Priyanka. 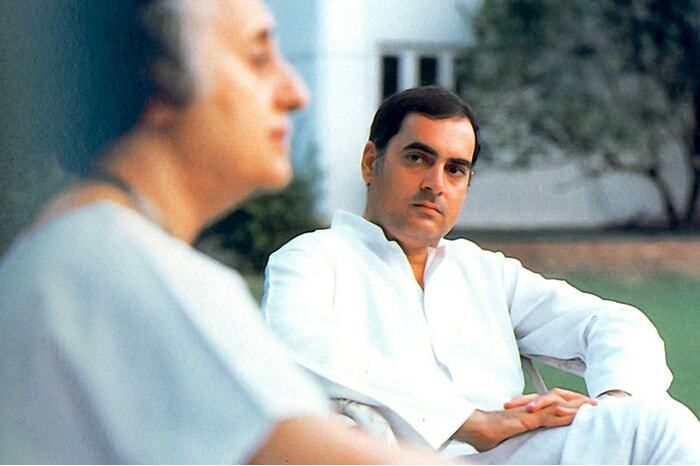 For much of the 1970s, Indira was the prime minister, while Rajiv remained apolitical. 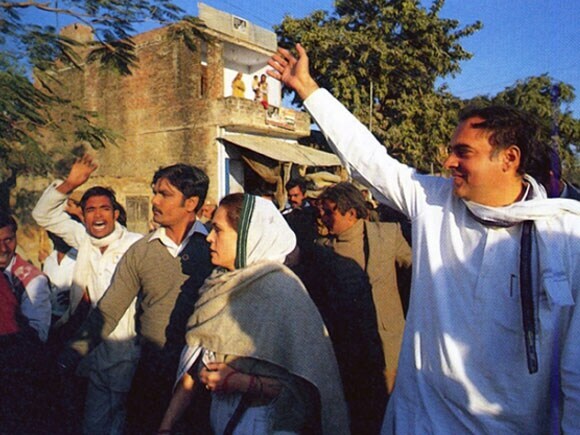 It’s only after his brother Sanjay’s death in an aeroplane crash in 1980 that Rajiv entered politics and won his brother's Lok Sabha seat from Amethi. 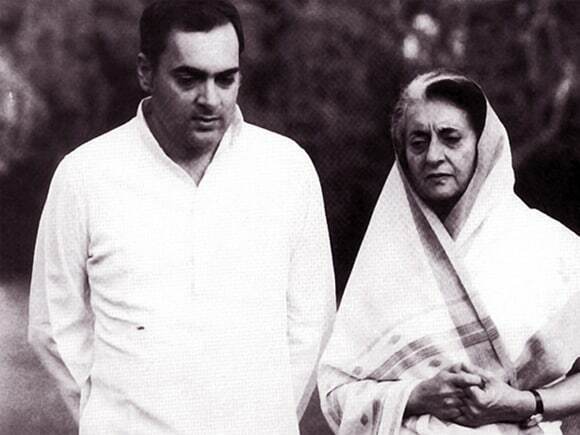 After Operation Blue Star, on October 31, 1984, Indira was assassinated by her Sikh bodyguards. 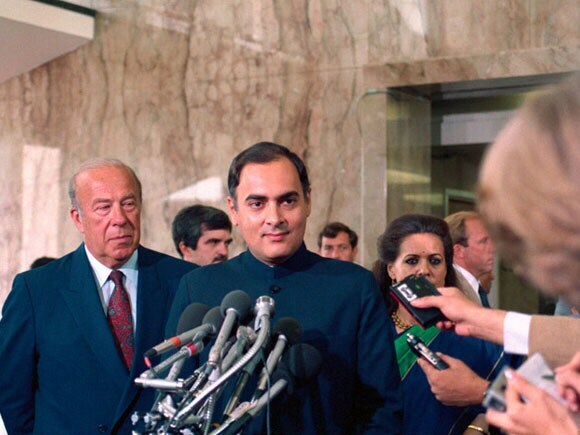 Later the same day, Rajiv was appointed as the youngest Prime Minister, leaving behind party veterans like Pranab Mukherjee and P V Narasimha Rao. Gandhi's leadership was tested over the next few days as organised mobs rioted against the Sikh community, massacring thousands of Sikhs in Delhi alone. 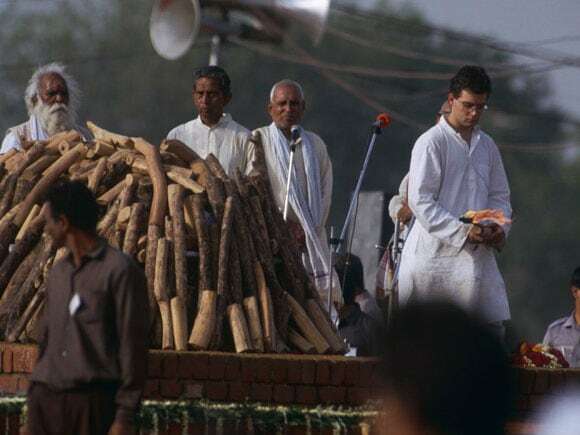 Rajiv Gandhi attained some notoriety for his remark ‘When a big tree falls, the earth is bound to shake’ in response to the communal riots. In 1986, under Rajiv, the Parliament of India passed The Muslim Women (Protection of Rights on Divorce) Act 1986, which nullified the Supreme Court's judgment in the Shah Bano case which said the Muslim husband should give his ex-wife alimony. A section of the Indian Muslim community treated the judgement as an encroachment upon Muslim Personal Law and protested against it. 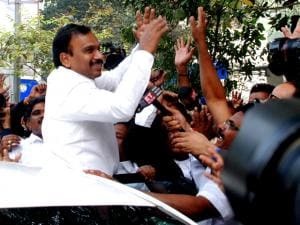 Gandhi agreed to their demands, and the new Act diluted the Supreme Court judgment and allowed maintenance payments to divorced women only during the period of Iddah, or until 90 days after the divorce, according to the provisions of Islamic law. Gandhi's colleague Arif Mohammad Khan, who was then a Member of Parliament, resigned in protest. 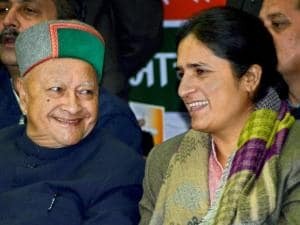 The Shah Bano judgement subsequently became a lightning rod for the Hindu right, who held it up as another example of minority appeasement by the Congress. 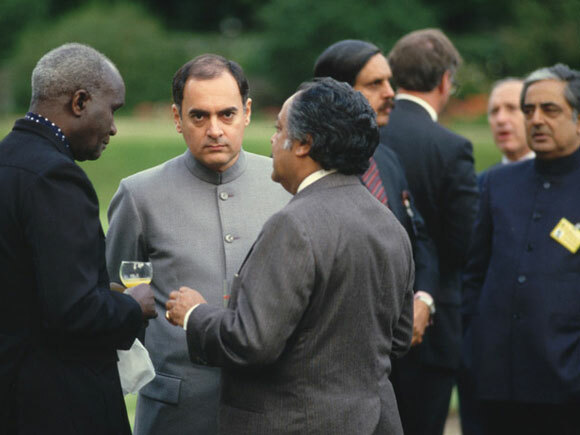 In 1986,Gandhi sent India's navy to Seychelles to oppose an attempted coup against President France-Albert René. In the 1988 Maldives coup d'état, the Maldives president Maumoon Abdul Gayoom asked for help from Gandhi. He dispatched 1,500 soldiers and the coup was suppressed. Rajiv Gandhi’s biggest foreign policy blunder, however, was during the Sri Lankan Civil War between that nation’s government and the secessionist Liberation Tigers of Tamil Eelam (LTTE), which demanded an independent Tamil state in Sri Lanka. 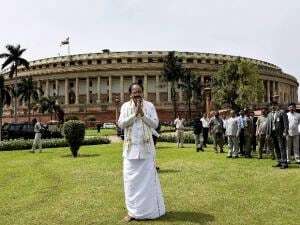 Gandhi sent the Indian Peace Keeping Force (IPKF) to protect Sri Lankan civilians and to apprehend anyone carrying arms. The IPKF came under attack from the LTTE; in particular, the Indian Army suffered major losses during a covert raid that the LTTE seemed to have been tipped off about. 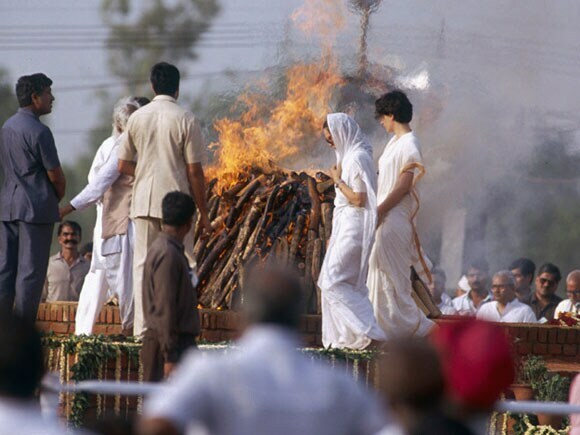 Gandhi was forced to withdraw the IPKF in 1989 under pressure from both domestic and Sri Lankan opposition. Rajiv Gandhi's finance minister V. P. Singh uncovered what became known as the Bofors scandal, which involved alleged payoffs by the Swedish arms company Bofors through Italian businessman and Gandhi family associate Ottavio Quattrocchi in return for Indian military contracts. When he went after the scandal, Singh was dismissed from office and later resigned his Congress membership. Gandhi was later personally implicated in the scandal damaging his image as an honest politician and resulted in a major defeat for his party in the 1989 elections. In 2004, he was posthumously cleared of all allegations in the case. 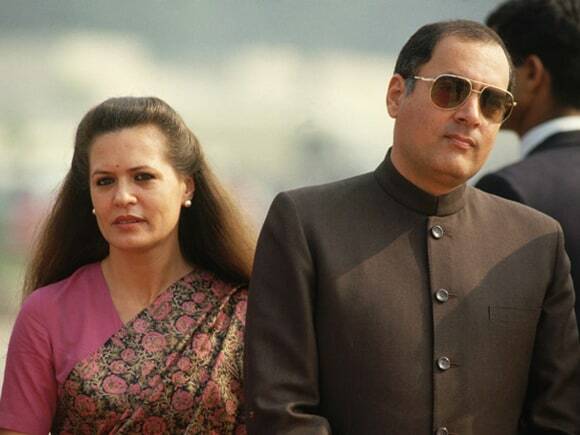 Rajiv Gandhi's last public meeting was on May 21, 1991, at Sriperumbudur, approximately 40 km from Chennai, where he was assassinated while campaigning for the Sriperumbudur Lok Sabha Congress candidate. A suicide bomber from the LTTE – the first known incident of a major political assassination by such means – blew herself up while pretending to touch Gandhi’s feet, killing him and at least 25 other people on the spot. 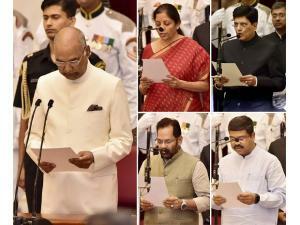 In 1991, the Indian government posthumously awarded Gandhi the Bharat Ratna, the country's highest civilian award. A memorial called Veer Bhumi was constructed at the place of Gandhi's cremation in Delhi.